The Okapi is undergoing a steady decline, the IUCN reports in its new Red List. Photo Credits: Some rights reserved by phileole via Flickr. The IUCN has updated its Red List of Threatened Species for the second time this year and revealed species which showed signs of recovery as well as those newly threatened with extinction. Four subspecies of the Island Fox in southern California have experienced heavy population declines in the mid-1990s. But thanks to aggressive recovery actions such as vaccination and captive breeding, all four subspecies have since recovered or are approaching recovery. The IUCN reports an increase in the total population of mature individuals and above 85% annual survival rates. Both species have been downlisted from Vulnerable to Near Threatened due to increases in their populations. The Black-browed Albatross is mainly threatened by longline and trawl fisheries in the South Atlantic. The Black footed Albatross recovered from its decline due to feather and egg collecting but is newly threatened from interactions with drift-nets in the North Pacific. Other threats include potential loss to breeding colonies from rising sea levels and storm surges. Increase in the global populations of the Leatherback turtle made it rebound from Critically Endangered to Vulnerable. Further assessments based on past, present, and future abundance predict that the global Leatherback population over three generations will disqualify it for IUCN threat categories by 2020 and will continue increasing by 2030 and beyond. While the news give Leatherback lovers and conservationists reasons to rejoice, the IUCN cautions that future population increases depend on the success of present conservation actions. 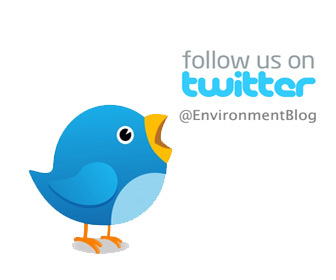 Current and future threats to its breeding and foraging areas need to be continually mitigated. Additionally, targeted conservation efforts are needed to protect some Leatherback subpopulations (West and East Pacific) which are in severe decline. 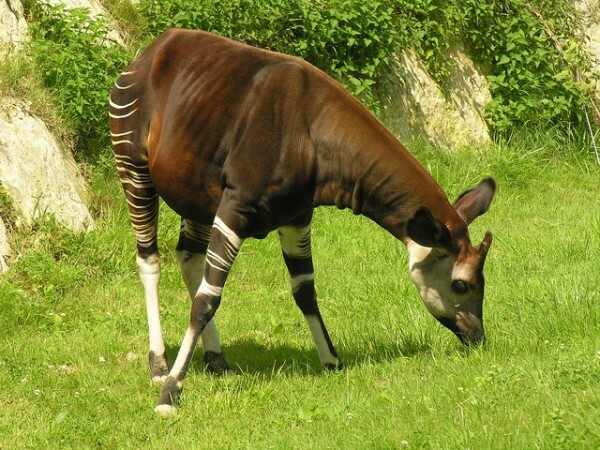 The Okapi is a national symbol of Congo, where it is a native species. The IUCN lists it as regionally extinct in Uganda and reports it as undergoing a steady decline since 1995. Habitat loss due to logging and illegal human settlement in protected areas threaten the okapi. The presence of illegally armed groups in key protected areas also prevent effective conservation actions. This small, secretive bird is the latest to join the Red List of endangered winged species. The white winged flufftail can be found in Ethiopia, Zimbabwe, and South Africa. Its marsh habitats are threatened by drainage, flooding, erosion, and others. Development pressure from the mining industry is the primary threat to this species in its South Africa habitats.